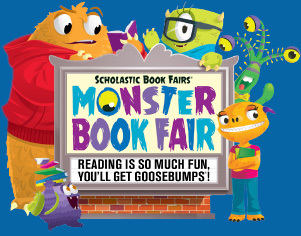 The Scholastic Book Fair will be held in the Creekside on Monday, November 12th through Monday, November 16th. Children will have an opportunity to come and shop during their regular library time that week. Can't Make It To The Book Fair? No worries! You can also shop online by clicking on this link. Interested In Volunteering At The Book Fair? You may visit this link to sign up to volunteer at our book fair. Please contact Angela Eckert or Kylie McCarthy.